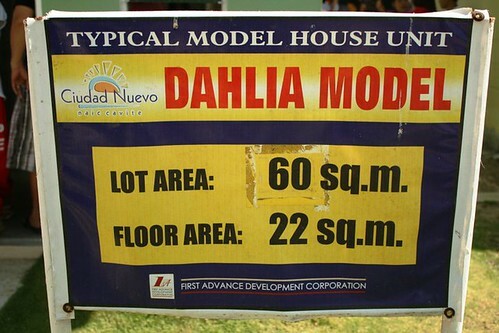 First Advance Development Corporation present their low cost housing project located at Brgy. Sabang Naic Cavite. 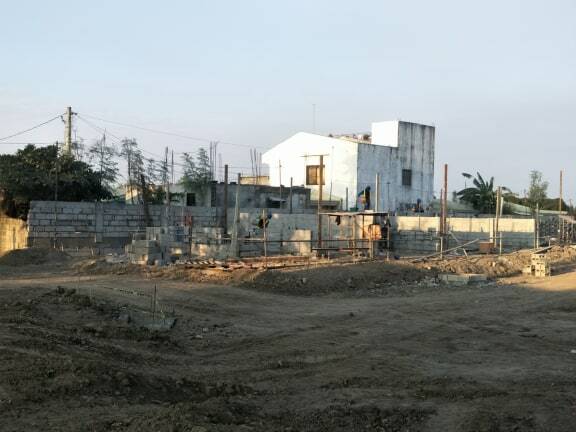 Ciudad Nuevo Subdivison a 26-hectare residential development master piece offering a low cost housing that every buyer can afford . 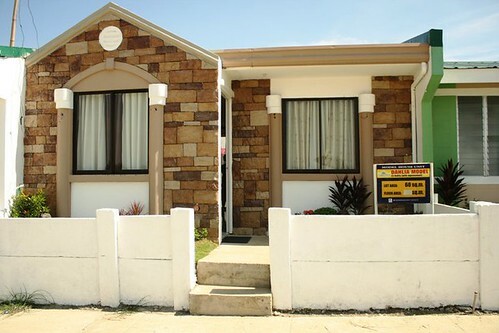 Price range start from P400,000 payable thru Pag-ibig and Bank financing scheme.